*Each patrol must pre-register and have adult (21+) to serve as a judge. All victims and judges must attend a brief training session the day of the event! UNIFORM: Class B with sneakers and clean socks. Be prepared to get somewhat dirty as we may have fake blood and other makeup on the victims. 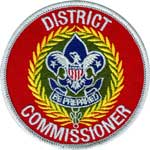 Thank you for participating in the Rancho Mesa District / Troop 682 2019 First Aid Meet! We have worked hard to put together an exciting morning of activities and problems to allow you to practice and demonstrate your knowledge of basic first aid skills. These problems are designed to reflect real-world situations you might encounter in your home, at work or school, or during Scouting activities. We hope you have as much fun participating as we had preparing for this! Thank you and we will see you at the First Aid Meet! The purpose of this contest is to test the first aid ability of natural patrols to act as a team in meeting with emergencies requiring cool thinking and practical application of their first aid knowledge. COMPOSITION OF TEAMS: A team should be composed of a normal, natural patrol of a troop accompanied by an adult judge (21+). Please do not enter a temporary Patrol of “first aid experts”, as this is not fair to the other Patrols and is poor sportsmanship. We do understand that small Patrols may have to be combined for the meet. If this is the case, please list each patrol separately during registration and we will combine them on the day of the event. SIZE OF TEAMS: All patrols should have four to eight members. Note: If you get there and you are short, do not go home — we will arrange for you to compete. If a Patrol has more than eight members, the extra Scouts will need to sit out for each problem. However no Scout should sit out for more than one problem. VICTIMS: We will be using Cub Scouts (preferably Webelos) as patients during the problems. Patrols are encouraged (not required) to bring victims, but need to register them ahead of time. 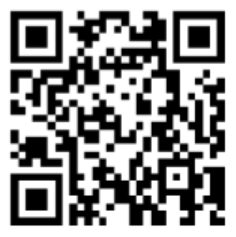 (Use the same link (above) that you use to register the patrols.) Reminder, victims need arrive early enough to attend a brief training session at 8:30. 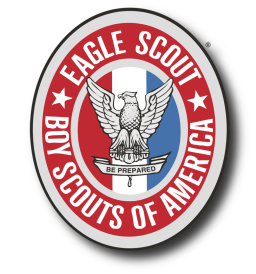 EQUIPMENT AND REFERENCES: Problems will primarily contain material from the first aid requirements for Tenderfoot, Second Class, & First Class Scout rank requirements. 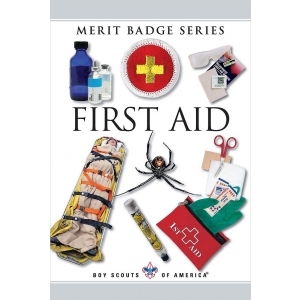 One problem may contain material from the First Aid Merit Badge. No Handbooks, pamphlets or electronic devices are to be used during the competition. Class B and sneakers. Hint: International Scouts often wear their neckerchiefs with their t-shirts. A neckerchief makes an excellent sling for an injured arm! 1 first aid kit per patrol (small hike kit) . 6+ cravat bandages (triangular). These can be homemade. Large neckerchiefs may also work. Splint material for any possible fracture. 1 canteen or Nalgene per scout (empty) for the contest. This will be considered to be full with water. If a unit has any extra of the above items, we are asking that they be brought to the Meet in case they might be needed for the formation of a provisional team (i.e. combining small patrols). These items can be left in the vehicles and can be mentioned to the registration workers. If they end up being needed, we will call for them at that time. Thank you in advance!! GENERAL: The event is designed to be fun as well as to stimulate the development and demonstration of first aid knowledge. 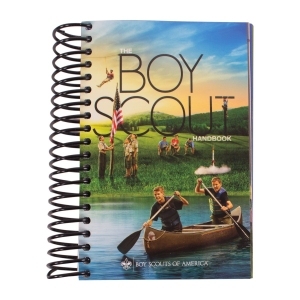 No reference material is allowed on the competition floor, including Scout Handbooks and First Aid Merit Badge pamphlets. Because of expanding capabilities of mobile devices they are also not allowed and must stay off and in the Scout’s pocket or pack throughout the event. If any of the prohibited items are seen on the competition floor during competition the patrol will lose 50 points on the problem they are working on, and the items will be removed from the competition floor for the remainder of the event. PROBLEMS: There will be four problems. Patrols will be given 2 minutes to review the problem, 10 minutes to complete the problems and 5 minutes to review the problems with the judge. Sample problems will be available in early November. 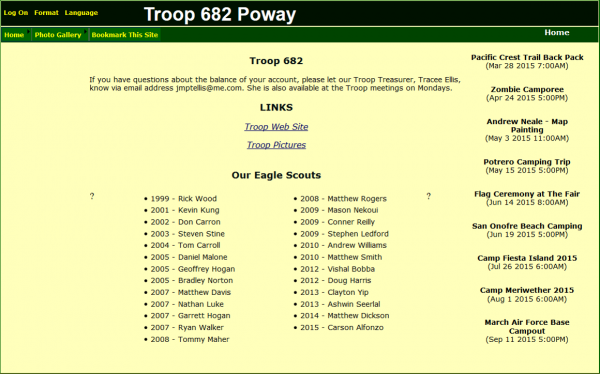 Contact Troop 682 for copies. Competition is to be between “natural” Patrols. 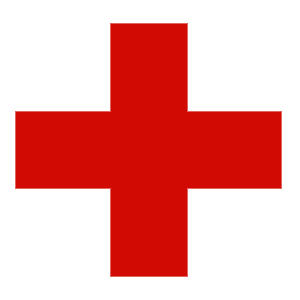 Troops are not allowed to enter a Patrol of “first aid experts” for judging. Patrol flags are highly encouraged. The Patrol Leader is to check in with the registrar between 8:00 and 8:30 AM with a complete Patrol roster to receive floor assignment and final instructions. The Patrol Leader is to be in charge of his Patrol at all times. Patrols must participate in all problems. All Patrol members are expected to stay with their Patrol for the duration of the competition. Patrols will be given the problem and will have two minutes to read and discuss it. The Patrol Leader may ask questions of the Judge. After time has been provided all Patrols will begin treatment at the same time, and complete care within a specified period. The Patrol Leader, or his designee, will act as the official spokesman for the Patrol during all first aid problems. The Patrol is expected to actually perform as much of the first aid care as possible. Splinting, dressing & bandaging wounds, moving & positioning the patient, examining injuries and similar care are expected to be performed. NO CREDIT will be given for just telling the judge what you would do, even if the information were correct (unless specifically so instructed at the time as per the following). DO NOT actually breathe into a victim’s mouth if required to do rescue breathing, or perform external chest compressions for CPR. Proper positioning of the patient and correct techniques should be demonstrated. Abdominal thrusts or back blows, if required, are to be simulated and done gently. For some problems, the exact nature of the injury may not be apparent at first. However, enough information will be provided to begin treatment. Judges may provide additional information on the nature of the injury and the patient condition as you provide care. The Scout Oath and the Scout Law will prevail at all times. SCORING: Patrols will be judged on their skills in solving the problems and in providing proper care within the specified time. The evaluation by the judges, and points awarded will be final. Each problem will have a scoring sheet to be used by the judges. The solution sheet provided to each judge will list the expected steps in the diagnosis and treatment, with a point value for each. Points for each step are awarded on an all-or-nothing basis. JUDGES: Each patrol is required to bring an adult (21+) as a judge. Patrols without judges may not be allowed to participate. In fairness to all boys, please try to find a judge who is familiar with First Aid material, however, he/she need not be an expert. 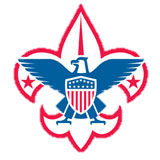 Ask them to familiarize themselves with the requirements in the Scout Handbook, and the First Aid Merit Badge pamphlet, current edition. Judges will not judge their own unit. To help keep the scoring as consistent as possible, each judge will be assigned the same problem for the entire event and will rotate to different patrols. Judges are expected to use the scoring guidelines in the problem solution sheets. Judges are expected to be on site by 8:30 for a short training. AWARDS: Prizes will be awarded to the top three patrols in the competition, based on total score for all problems. 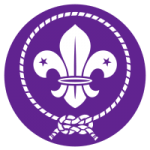 Prizes will consist of ribbons for your Troop and patrol flag, and a piece of useful camping gear for your patrol.